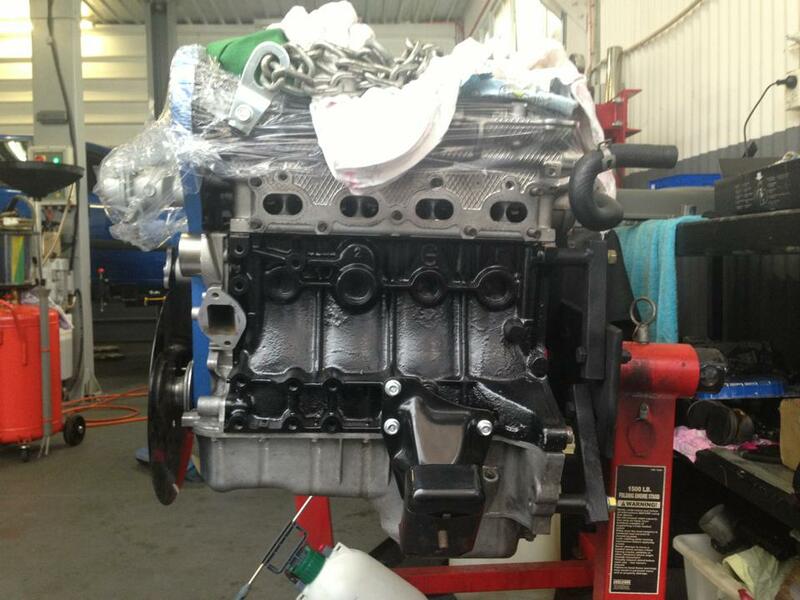 Dropped my engine off last week at the Auto Xperts, they did an excellent job and degreed my cams to the recommend specs. 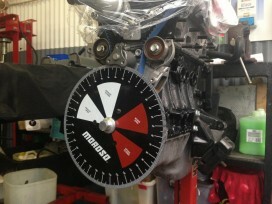 Final adjustments will be made on the dyno. Picked her up this morning and have been on it since than. 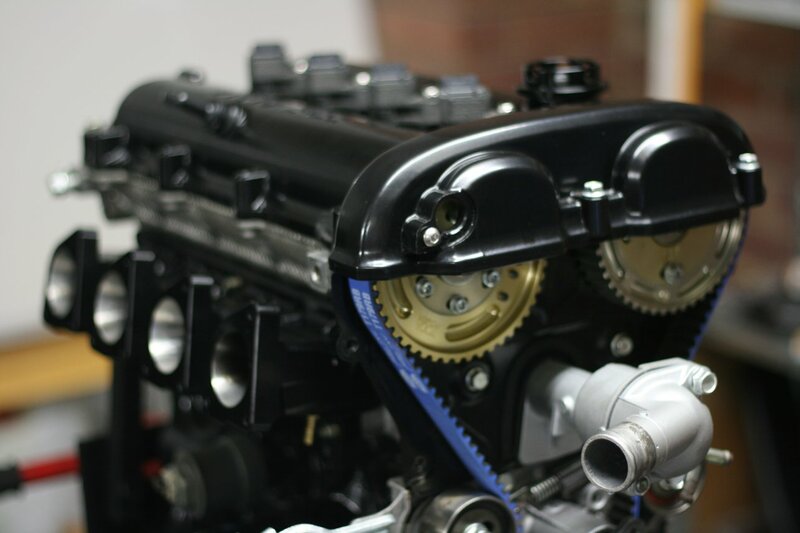 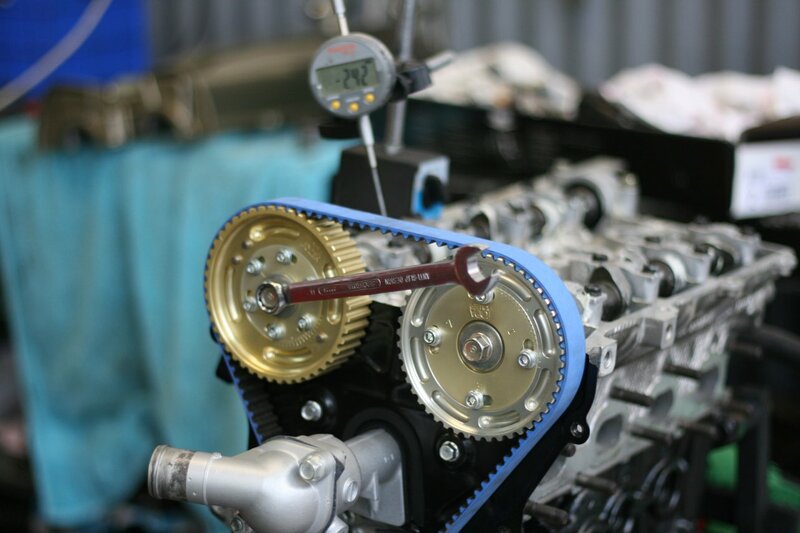 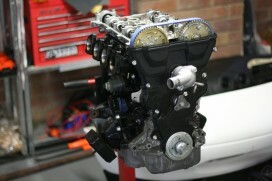 After the crank bolt was correctly torqued, I started on assembling the timing cover and ITBs. 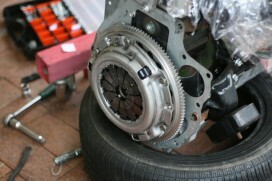 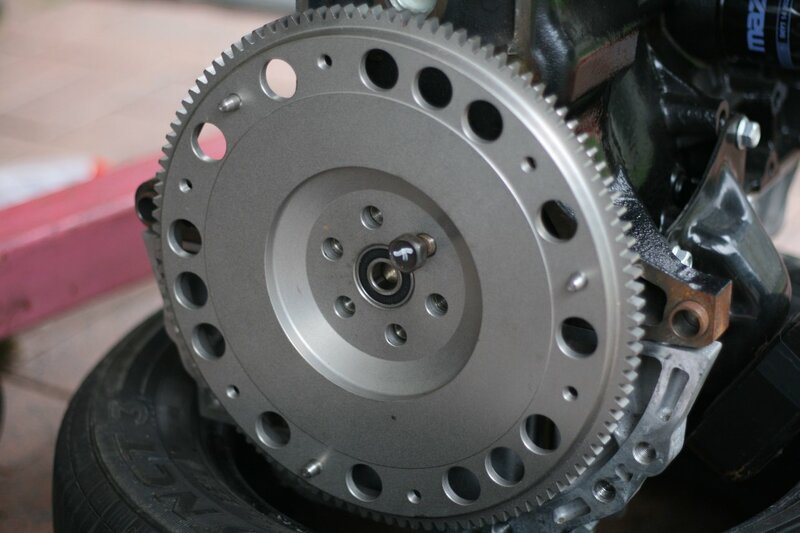 Lightened flywheel and clutch going in. 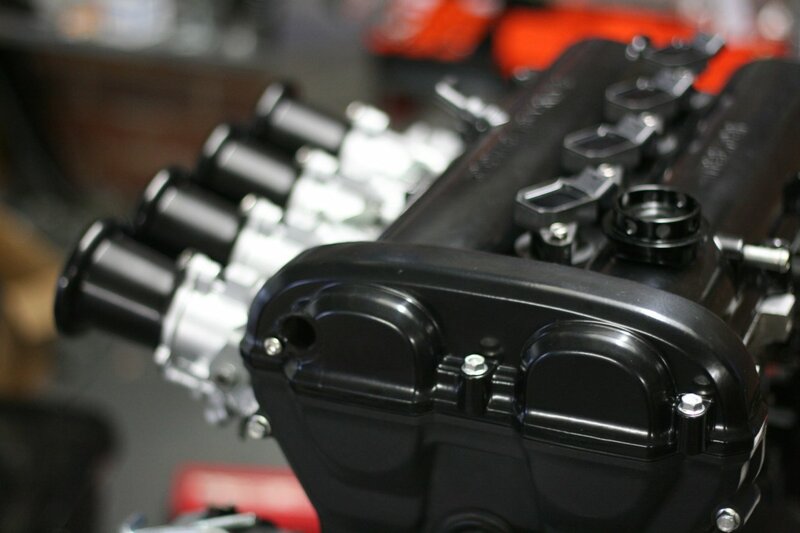 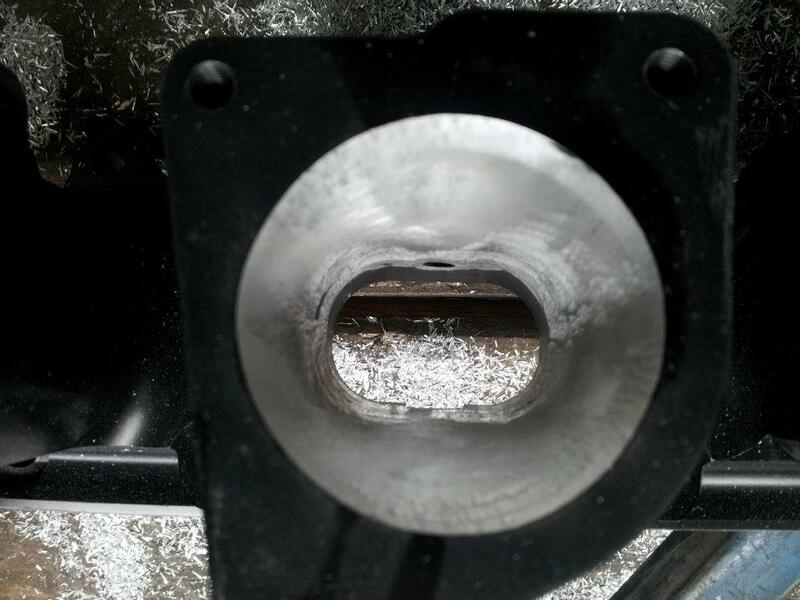 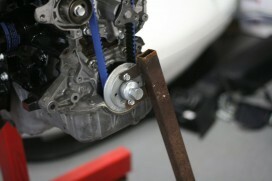 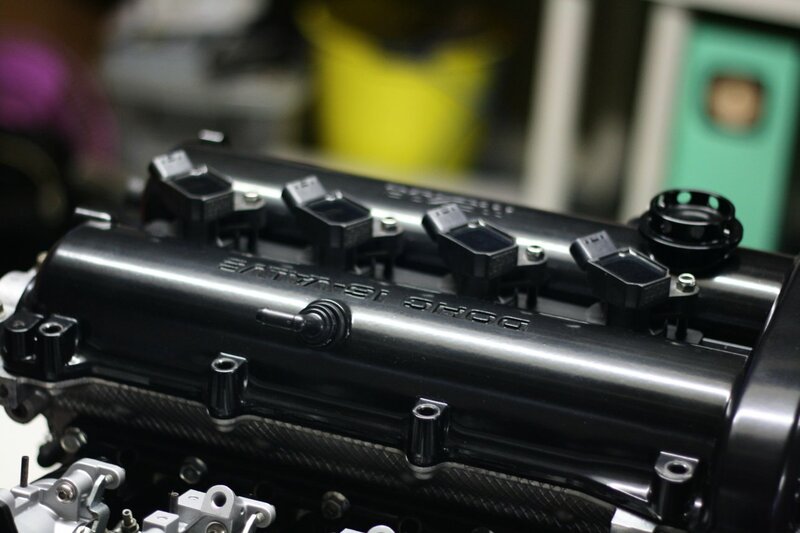 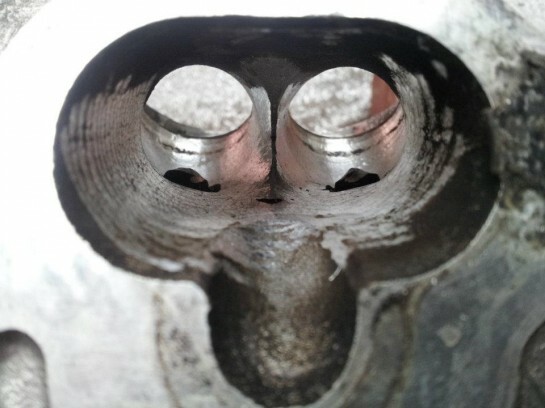 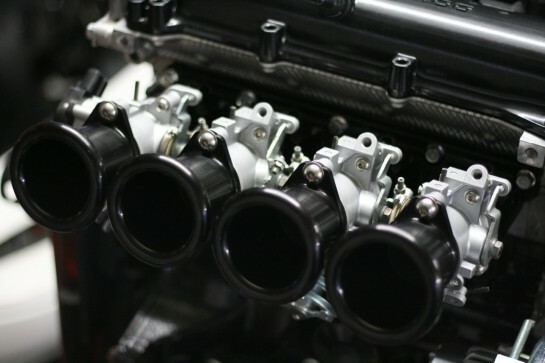 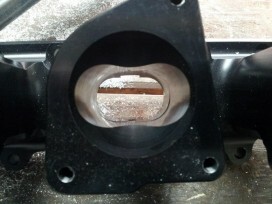 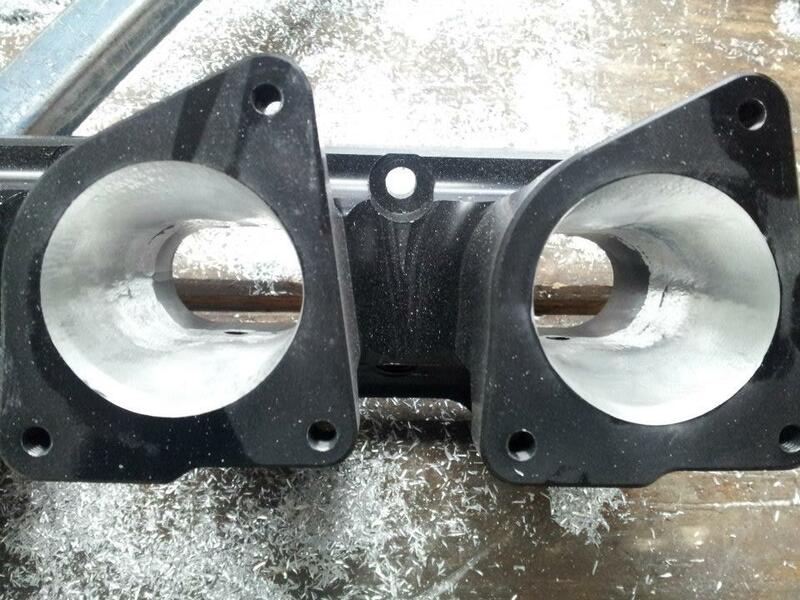 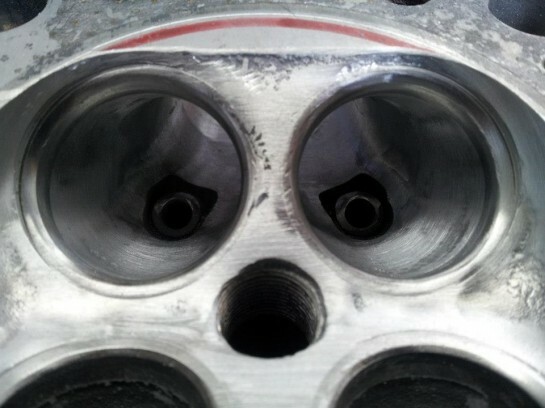 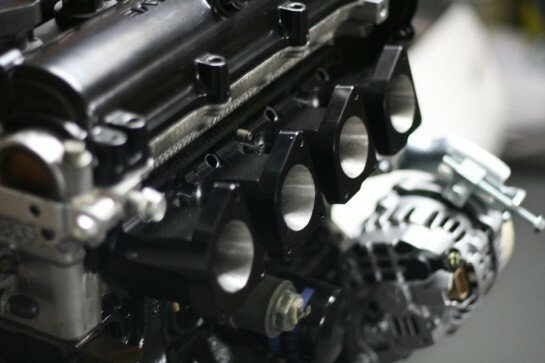 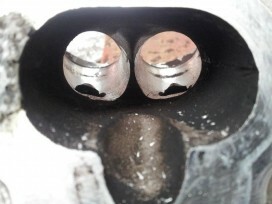 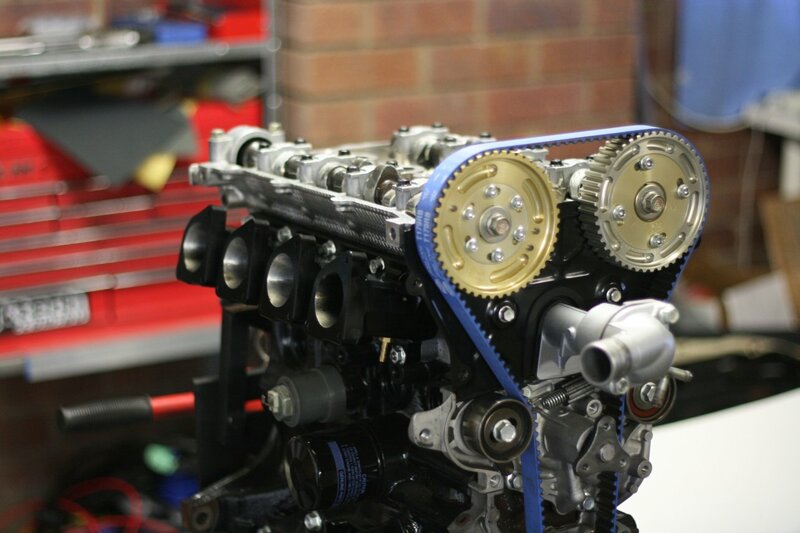 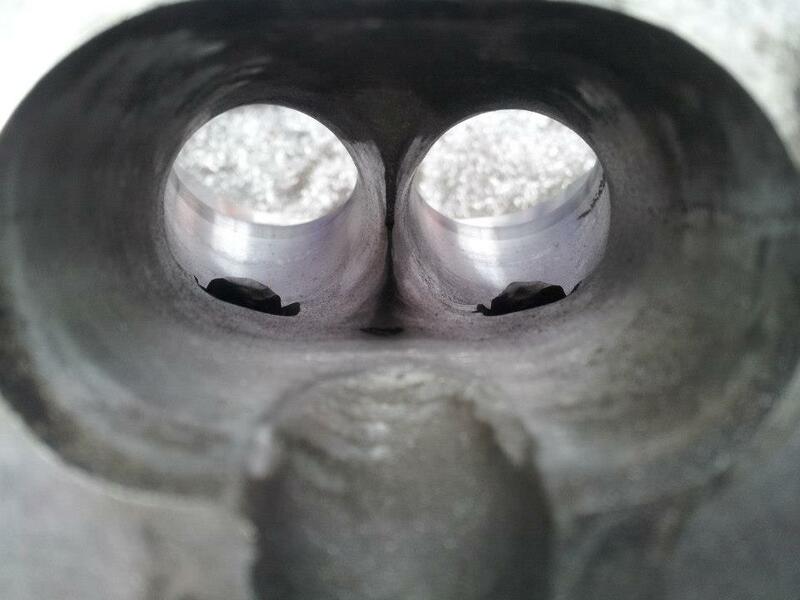 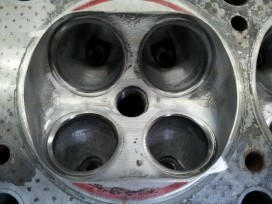 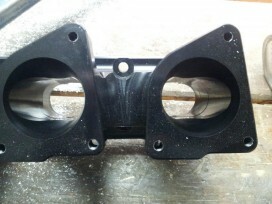 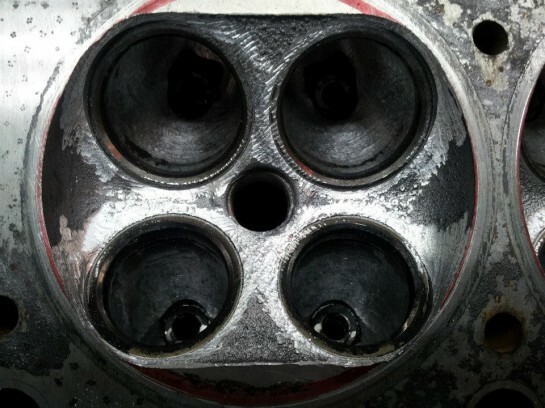 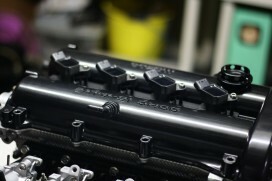 Intake camshaft is a custom billet profile, and the exhaust is a custom regrind. 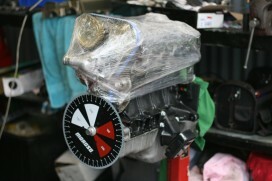 Haven't had too much time to work on it, but things will move fast next week. 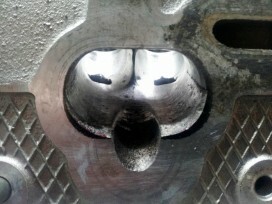 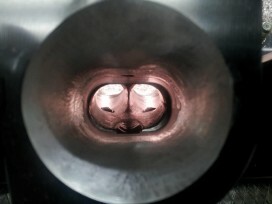 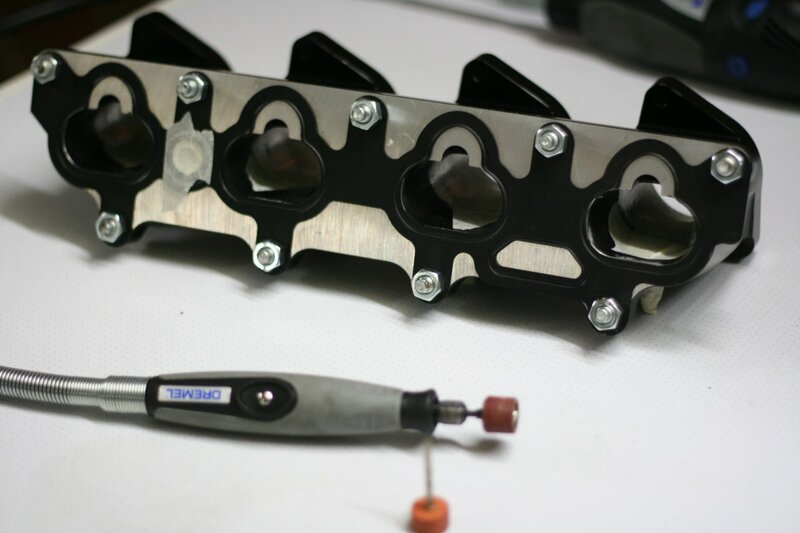 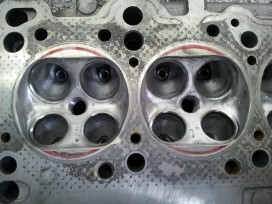 Just some quick photos on the progress of my cylinder head, all nearly done just getting a few extra things machined. 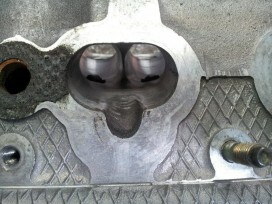 More progress on the inlet side, bit more work needed around the valve guides. 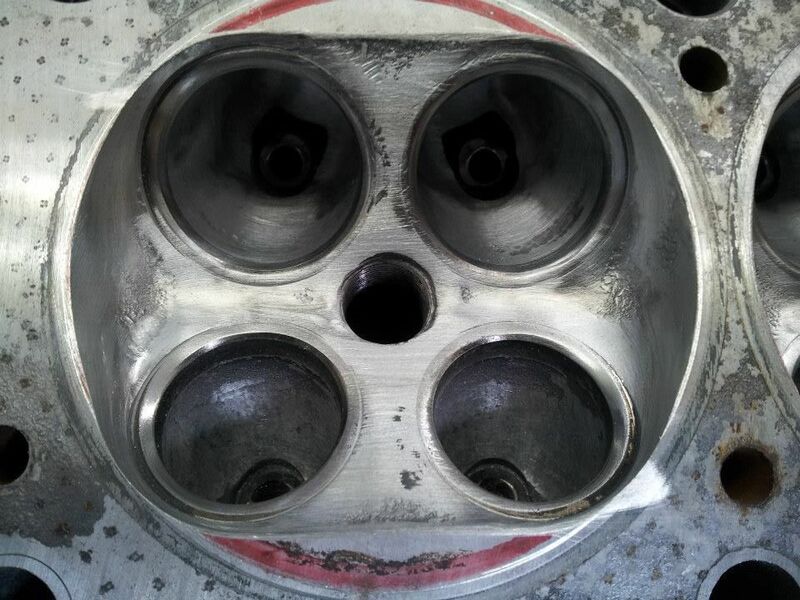 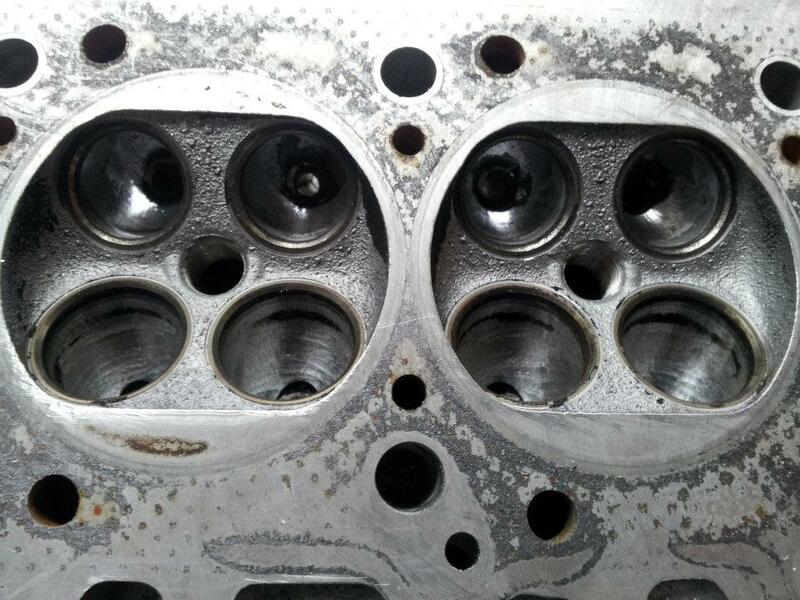 The combustion chamber and areas around the valve seats cleaned up. 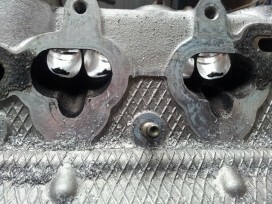 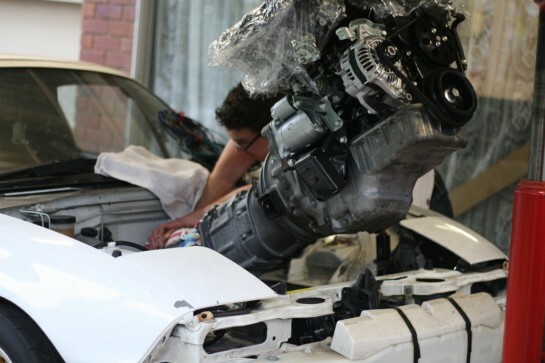 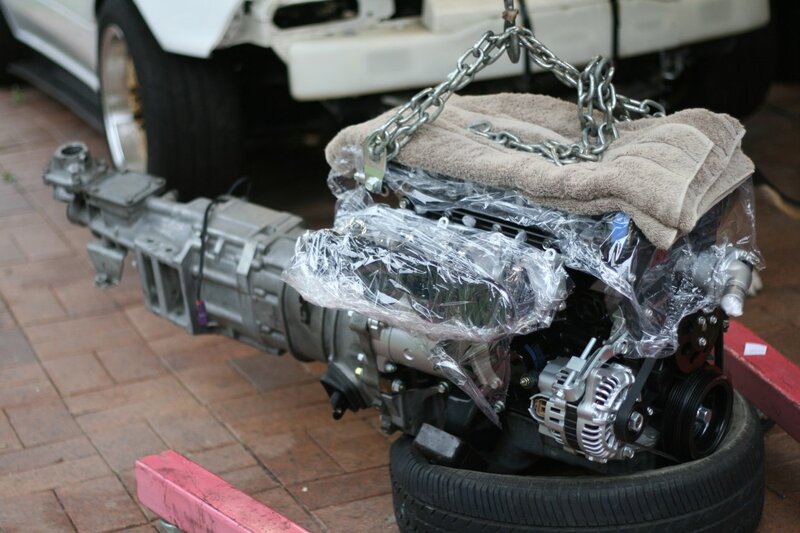 The port mismatch between head and manifold, painted area shows what needs to be removed. 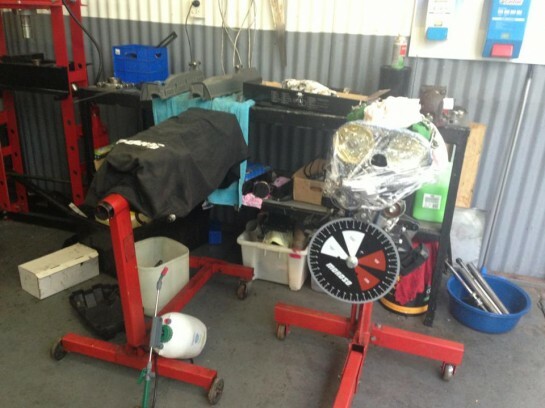 A quick update from Warren @ Warren Heath Performance. 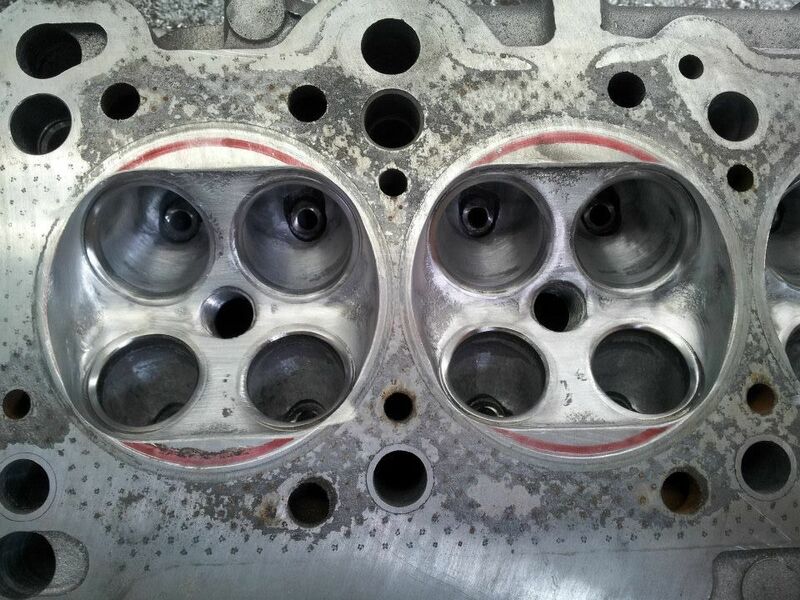 De-shrouding begins, and valve seats about to be cut. Warren also ported the T3 manifold for better flow, you can see the side to side comparisons. 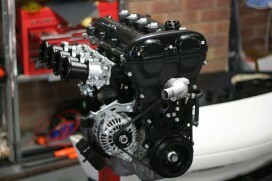 Looks so much better and very happy how this turned out. 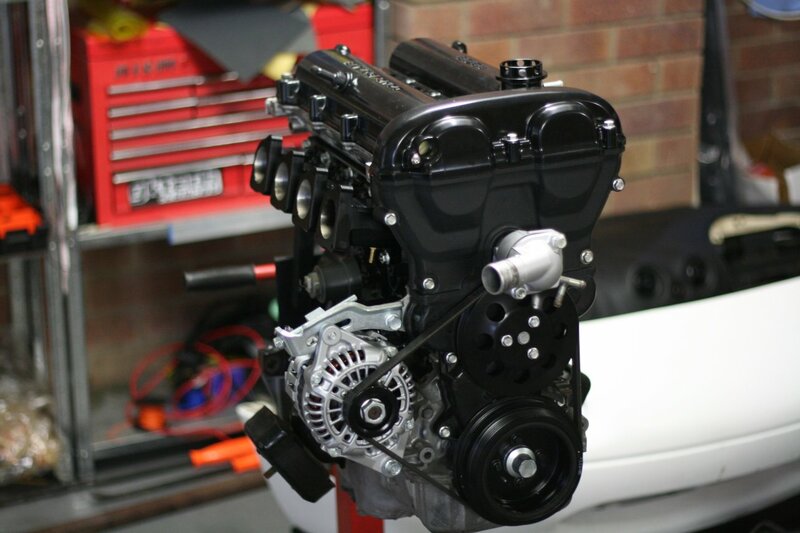 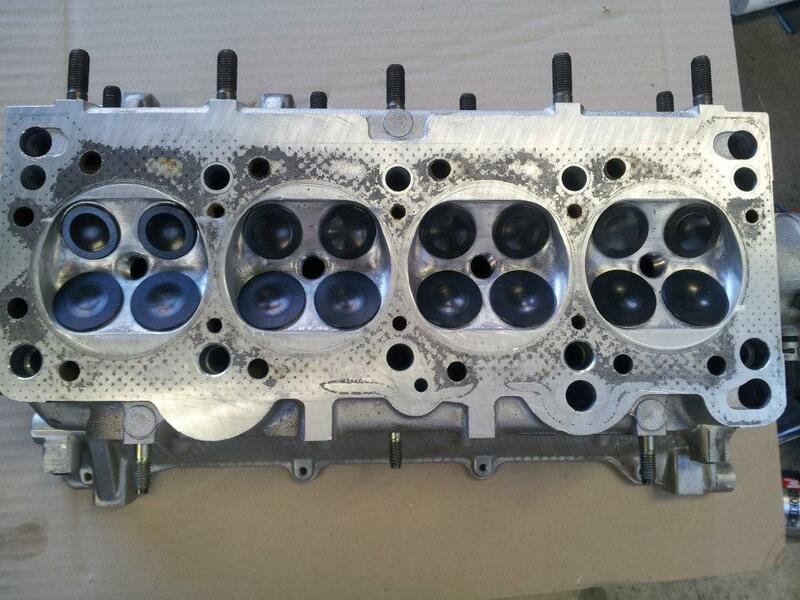 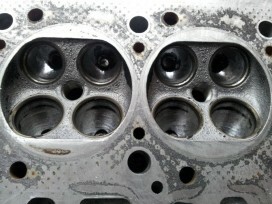 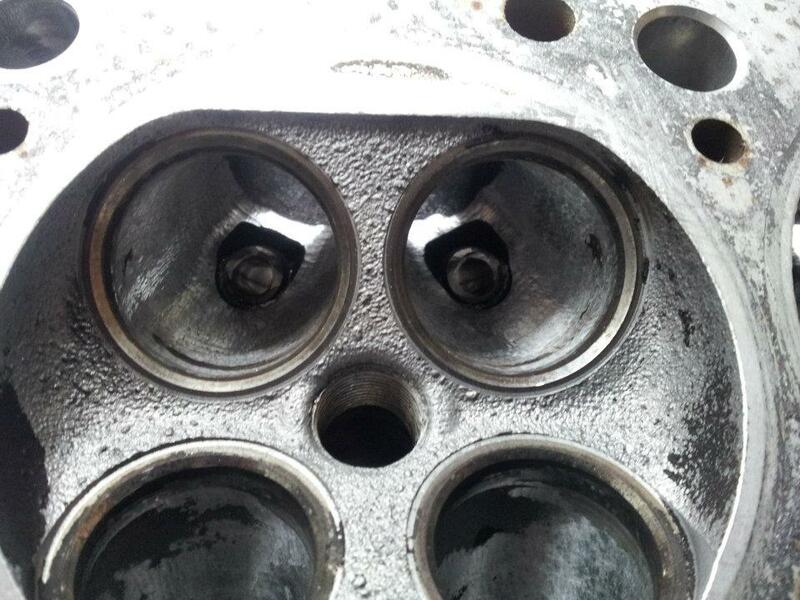 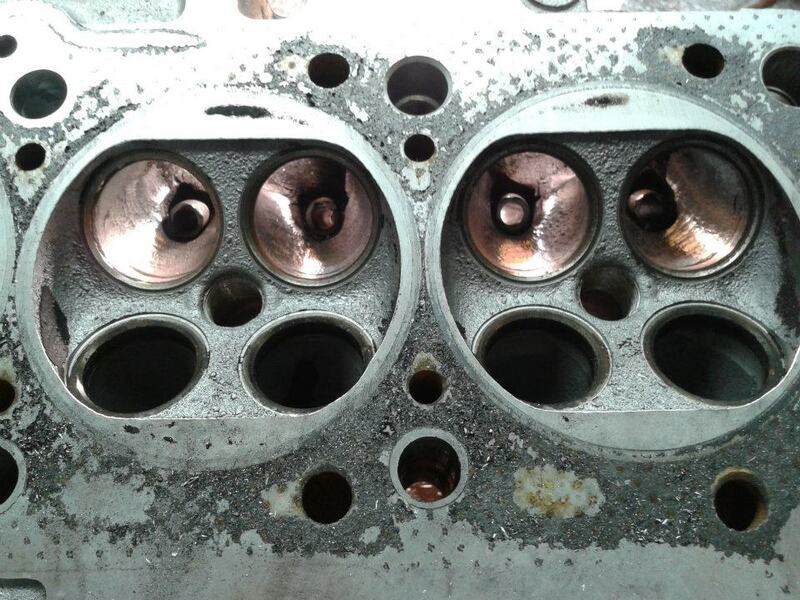 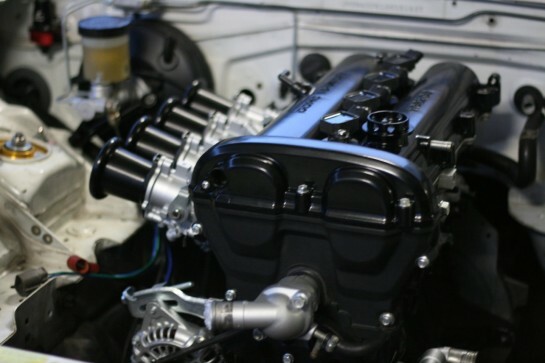 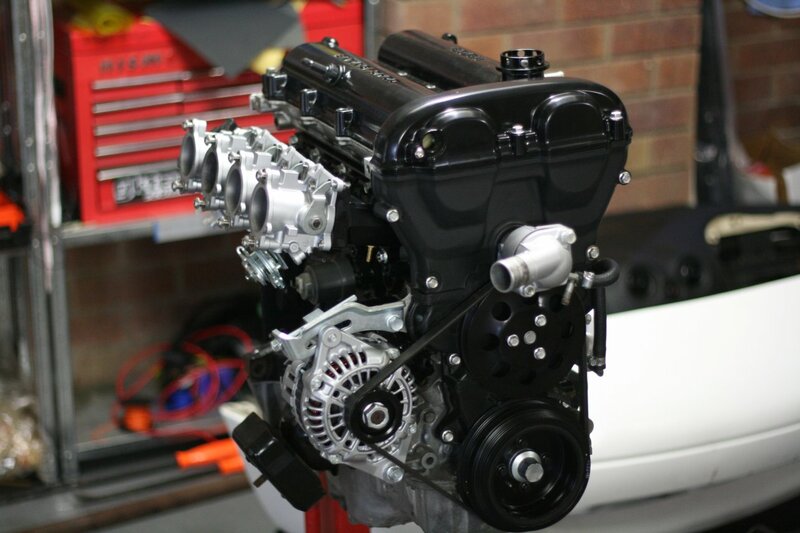 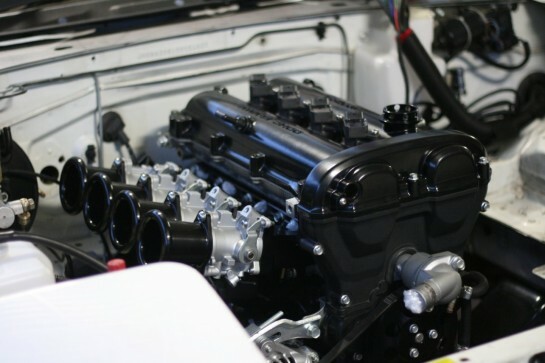 Warren @ Warren Heath Performance recently received my cylinder head and has started porting work already! 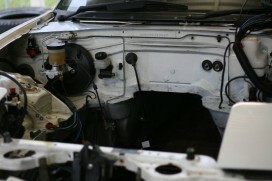 Some photo updates are below, make sure to visit his page and check out his work.